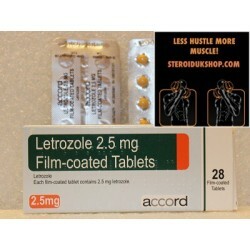 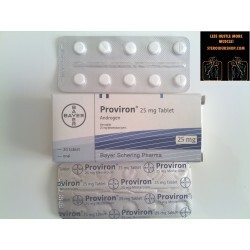 Letrozole tablets. 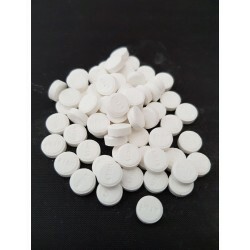 2.5mg x 28 tablets. 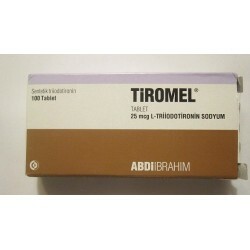 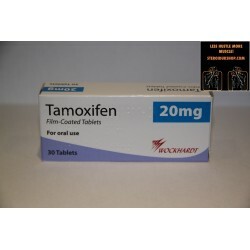 Similar to Arimidex/Anastrozole, but stronger and reduces estrogen levels more significantly. 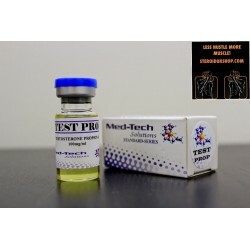 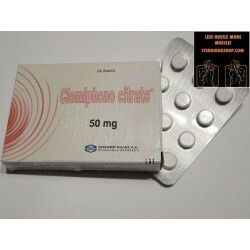 Used for lowering estrogen levels and reversing the effects of gyno.